Sinclair and Ruiz designed and implemented a sports marketing sponsorship campaign to reach a niche market for a resort client. The client’s infrastructure encompasses 4 hotels, a marina, golf and country club, and a gated residential community. The multi-dimensional campaign included advertising, PR and event participation, which secured leads as desired. 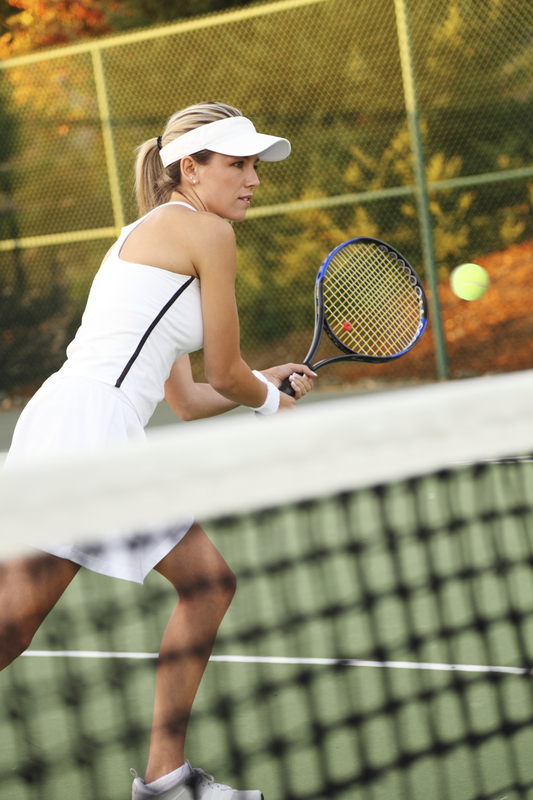 Following the initial campaign and implementation of the subsequent inbound marketing strategy, leads purchased all-inclusive packages at our client’s resort to participate in a 4-day tennis tournament. The tournament was incorporated into the sports marketing campaign in order to generate an immediate return on investment. In addition to the tournament participants, those leads provided referrals to spouses and other family members who also traveled to the resort on dates within the 4 months following the conclusion of the campaign. Therefore the encouragement of referrals as part of the campaign increased the client’s short-term return on investment. Within the first 4 months following the conclusion of the campaign, our client registered a lead conversion rate of 11%, concluding the 12 month cycle with a conversion rate of 33%. Contact info@sinclairandruiz.com to discuss how sponsorship campaigns and sports marketing can increase your organization’s brand awareness and sales. You may also visit www.sinclairandruiz.com. Categories: Advertising, Branding, Event Management, Public Relations, Tourism | Tags: all inclusive, campaign, conversion, Golf, investment, leads, market, marketing, multi-dimensional, referrals, Resort, ROI, Sponsorship, sports, sports marketing, tennis, travel | Permalink. Branding refers to establishing a company’s identity. Branding includes determining a logo, name, and message that identify an entity. Establishing a brand and what it stands for in the minds of consumers, is the starting point on which to build a marketing strategy, and ultimately reach sales goals. 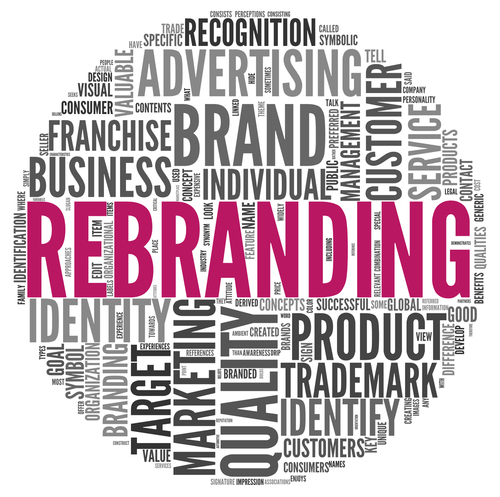 Rebranding can entail changing certain aspects of a brand, or completely changing a company’s identity. Companies may rebrand in order to refresh and update their image, communicate a change, or shed a negative image. In order to undertake a successful a rebranding campaign, it is important to understand that building an identity is far more complex than simply choosing a name and logo; and communication is essential to implementing a rebranding campaign. Two of the more complex reasons companies rebrand include shedding a negative image, and to consolidate mergers and acquisitions. Sinclair and Ruiz has rebranded itself once before, and will soon launch another rebranding campaign to update the scope of services provided – as we are proud to say they have increased over the past seven years. We have also worked with clients to improve their image after a cycle of crisis management, rebranding for mergers, as well as rebranding for the evolution of an organization’s identity. In order to shed a negative image it is important to face the issue that is causing the negative image head-on. Organizations must decide how they want to be perceived, make the necessary changes and communicate them to the world. Organizations must be committed to the message, as shedding a negative image requires consistency, and often entails regaining the trust of existing clients as well as winning over new and weary markets. Rebranding campaigns must be tailored and highly targeted, depending on the entity requiring the update, and the reasons behind the need. In this case, the message is often more important than the name or logo. Mergers are challenging as a result of the uncertainty they can project to employees as clients. Mergers are inherently a cause of change and it is important for companies to acknowledge and embrace this reality. Rebranding due to a merge is the perfect opportunity to focus on the improvements that change will bring, rather than how things will remain the same. Failure to acknowledge change may cause distrust within an organization, and failure to engage employees will project negatively onto clients. Effective rebranding is imperative to employee and client retention during and following a merger. The breath of image change will vary for each case. Some mergers require complete structural change, while others keep the existing name, service and market it under an umbrella company. · Determining exactly what your brand stands for. · Setting out a clear strategy and timeline for rebranding. · Communicating the new brand message to employees, partners, industry and clients. Successful rebranding will take place once all stakeholders know and accept the new message and image. Organizations that do not control a branding message risk projecting an image based on the voice of exterior forces (i.e. rumors). · Careful planning and measured execution of rebranding are key to consolidating the desired image, and avoiding collateral costs. Categories: Branding, Marketing Consultant | Tags: Brand, Branding agency, business, Business Services, consulting, Marketing and Advertising, Mergers and acquisitions, Rebranding | Permalink.